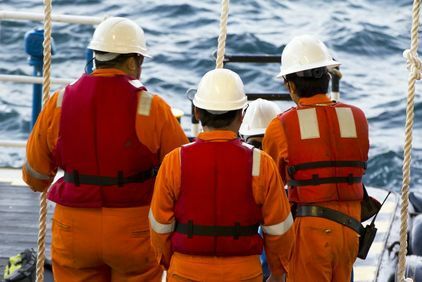 Unlike other individuals, some maritime workers are not eligible for workers' compensation. Instead, they can collect damages under the Jones Act and the Longshore and Harbor Workers' Compensation Act. Additionally, many maritime injury cases will be tried in federal, rather than state, courts. Attorneys Richard R. Kennedy and Richard R. Kennedy III are familiar with this specialized branch of law. Our firm has a history of success with maritime cases. Congress passed the Jones Act in 1920. 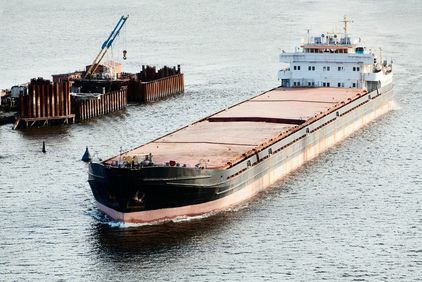 This legislation allows those injured on seagoing vessels to file injury claims against their employers and the vessel owners. Claiming damages under the Jones Act can be quite complex. 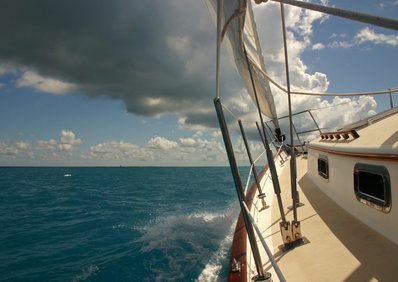 Workers must prove that they contributed to the function of the vessel, and also establish a significant connection to the craft in question. We can help you navigate these laws and obtain the money you deserve. 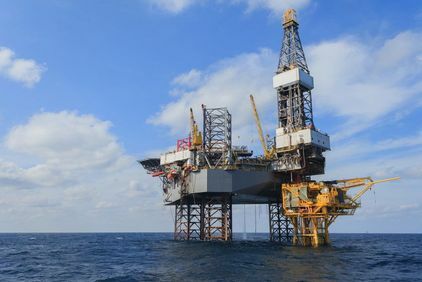 If you were injured in an offshore drilling accident, your legal case can be very complex. There are many circumstances that can contribute to such incidents. Additionally, international waters start just three miles off of Louisiana’s coast. As a result, you may be dealing with international legislation, as well as maritime law. We have nearly 50 years of experience in this unique legal arena. Maritime workers are not the only ones at risk on the water. Recreational boating accidents can also have serious consequences. Our attorneys handle many types of boating incidents, including collisions, capsized vessels, jet ski accidents, and more. Our team will investigate the accident carefully to determine who was at fault. 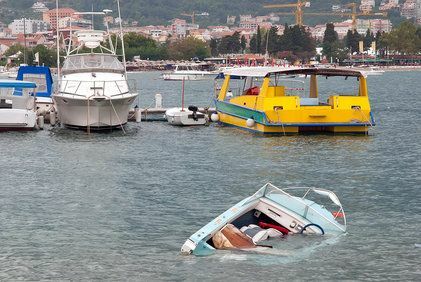 Distracted operators, inexperience, alcohol, and negligence can all contribute to boating accidents. Barges carry hundreds of pounds of cargo. Therefore, workers are at risk for head trauma, spine damage, and many other types of injuries. Rigs pose additional hazards due to the high levels of flammable substances. To make matters worse, owners and operators often overlook safety standards in an attempt to cut costs. We will fight to bring all negligent parties to justice and obtain the money you deserve.